Hotel Restaurant Furniture Liquidators has become a very popular resource serving the hotel and restaurant industry. Our unique ability to provide complete FF&E renovation services (including installation, warehousing and liquidation) and our successful track record, make us a desired partner in hotel and restaurant renovations. Our team has been involved in liquidating many of the properties on the Las Vegas strip. Our crews are professional, fast, thorough and discreet. Our goal is to perform the work in the least amount of time and in a manner that will enable you to complete your project on time and with the least amount of disruption to the property and your guests. Thank you for visiting our website and we look forward to serving you in the future. 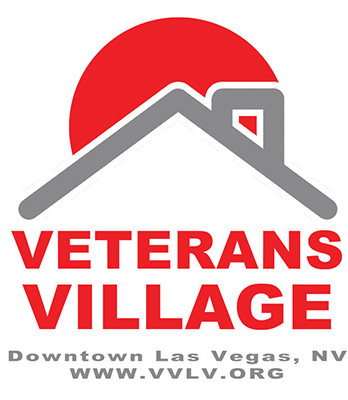 HRFL has donated over 300+ rooms of furniture, to date, to Veterans Village. Click image to read the donation letter.